Miss Bunny is having a party, and you’re invited! 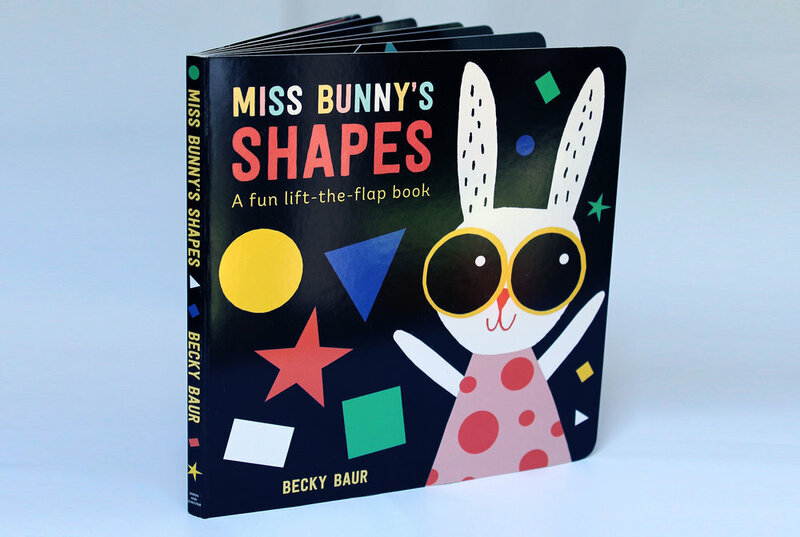 Explore new shapes in this bright and fun board book, and enjoy the celebrations! Who has been eating all the food? 1, 2, 3, 4, 5 cheeky monkeys! A fun and bright rhyming board book to help you practise numbers! Gorgeous animal characters in beautiful colours and bold, cool designs. 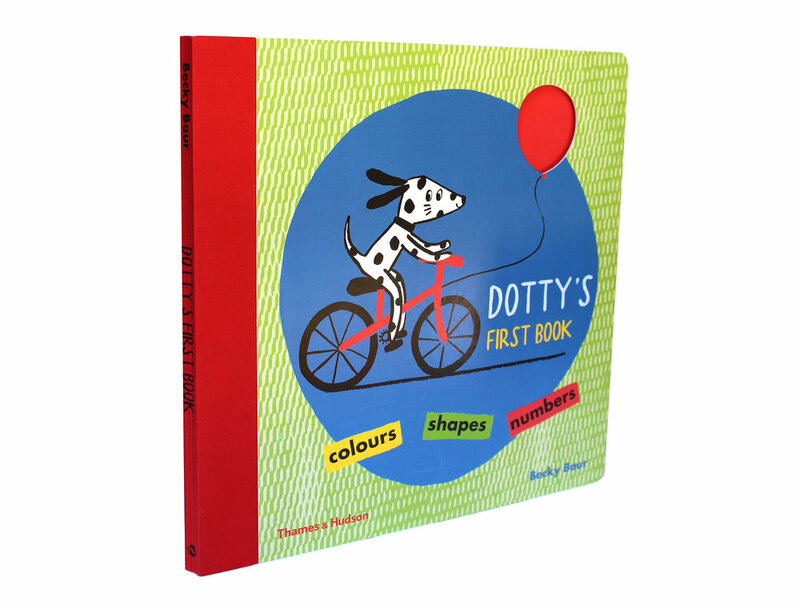 Learn your first numbers in this board book.